At Her Majesty’s Prison and Probation Service (HMPPS), we’re building straightforward, effective digital services to support reform, save money and increase safety in UK prisons. Last September, Send money to someone in prison passed its LIVE digital assessment meaning it’s officially a successful digital service that saves government money while promoting operational efficiency. 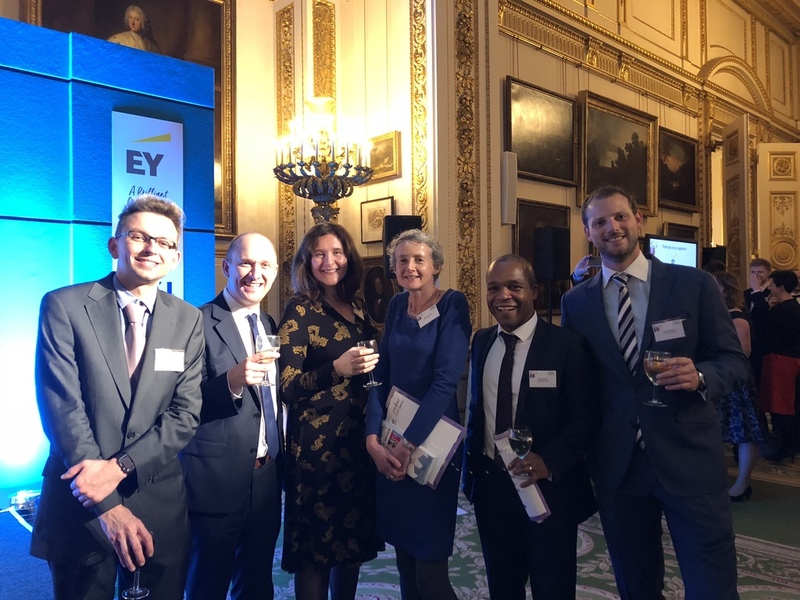 It also won second place for best digital product in the Civil Service Awards 2017, which recognises excellence in the application of digital technology to solve a problem or make things better. 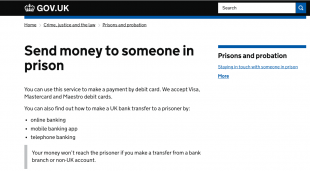 This service, which became available in all public prisons in England and Wales in November 2016, allows friends and families to send money to prisoners online - by bank transfer or debit card. Previously, they could only send money to a prisoner by posting cash, a cheque or a postal order to the prison so this new service brings with it advantages for the staff, the sender and the prisoners, all while saving the government £17 million (projected over 5 years). For staff, the service frees up valuable time to focus on their main tasks of prison safety and offender rehabilitation. Now payments have a digital footprint, Prison Intelligence officers and police can accurately record cash movements, then investigate and crack down on criminal activity within the prison and outside. For prisoners and their families, the service decreased processing times by 80% thereby getting money to prisoners in a faster, cheaper and more efficient way. This serves to enhance prisoner safety while saving the sender money. Why is ‘Send money to someone in prison’ such an important service? There are 2 simple payment methods that senders can use easily from home - bank transfer or debit card. A sender can make a bank transfer from their mobile banking app, online banking or telephone banking. Using their debit card, senders can go to Send money to someone in prison to make an online transaction immediately. The money reaches the prisoner in 3 working days or less, instead of 1-3 weeks. The Prisoner Money team was the first government service to use GOV.UK Pay. In a full cross-governmental collaboration, we worked closely with GDS to ensure the integration of GOV.UK Pay in our service was as good as it could possibly be. Reduced government costs: We’re seeing reduced administration costs. Sending money by bank transfer or debit card has reduced the need for manual payment processing by prison staff. Alongside the service, we’ve developed a tool (the ‘digital cashbook’) for prison staff to use which makes the processing of bank transfers and debit cards simple and fast. Improved staff efficiency: The service reduces the amount of admin, eg opening letters with money inside, dealing with postal orders and cheques. This frees up more time for staff to focus on their core responsibilities. It also informs Prison Intelligence officers about who sent money and who received it which they can use to investigate criminal activity within the prison and with the police. Reduced levels of violence: Feedback from prison staff has revealed that levels of violence increase when prisoners’ money doesn’t reach them in time to buy items for that week. If their money is late, they can resort to borrowing money and/or items from other prisoners. This can lead to stress when the time comes to repay the money or give back the items. Better settling in: When prisoners first get to prison, access to money in those first few days means they can phone friends and family to talk. This is an important factor in reducing anxiety, isolation and self-harm. Free and easy for family and friends: Sending money to a prisoner is now as easy, cheap and effective as any other online transaction. Senders also get confirmation when their money has been credited into the prisoner’s account which gives them further peace of mind. 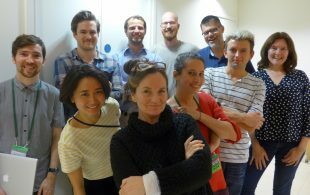 What next from the Prisoner Money service team? At present, we’re doing further testing to iterate the existing service to ensure it’s as good as it can be. We’re also running a pilot to improve ‘disbursements’ which is the money sent by prisoners to friends and family outside. And we think there are ways that ‘discharges’ - the money prisoners leave prison with - could be dealt with more efficiently using digital. We’re also developing a way in which money can be paid in ‘over the counter’ at a post office. This is to assist senders with the service if they don’t have a bank account. This would make the service fully inclusive. We hope this, and the other services we’re developing, will inspire similar innovations in digital government in the near future. Please get in touch if you have any questions or comments. Want to work on things that matter? Find out more at MoJ Digital & Technology. Thank you, Lorraine. I'm pleased you found it clear and immediately understood the use of the service. I appreciate your comments!